I love PBFit! I’m a huge peanut butter fan… I practically have a peanut butter sandwich for lunch every day and I will never go back to traditional butter… ever!!!! Yes, it does take a few minutes to turn the peanut butter powder into the perfect spread, but the health benefits and taste make it worth it. 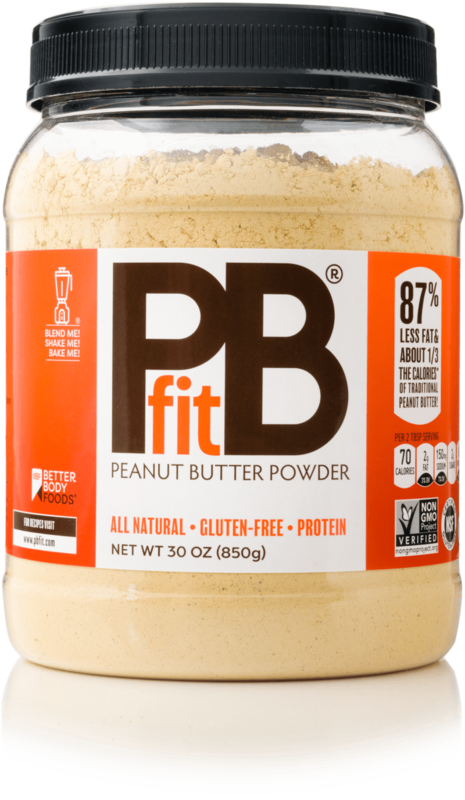 I am obsessed with PB Fit… I am soooo sad my NJ Costco has discontinued the product. It has been the key to my 40 lb weight loss!